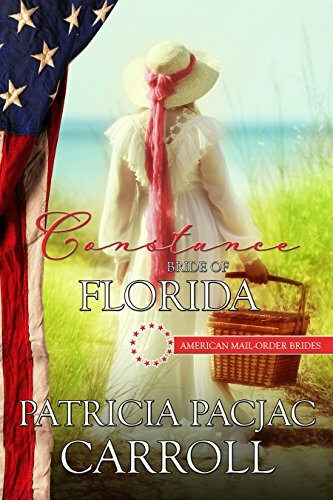 Constance is a Sweet Historical Romance and #27 in the unprecedented 50 book American Mail-Order Bride Series. Constance has always done everything by the book. Follow the rules, be good, and hide. Can this letter to a man she doesn’t know break her out of the shadows?